Green Screen effect is an advanced feature of Overlays. It makes a color range in the top layer of two overlay clips transparent, therefore the background video clip or image behind the top layer could show through. It's a special tool used during video making process so as to superimpose subjects onto an unlimited number of different virtual backgrounds, allowing you to make some really cool shots like creating a superhero flying through the sky. 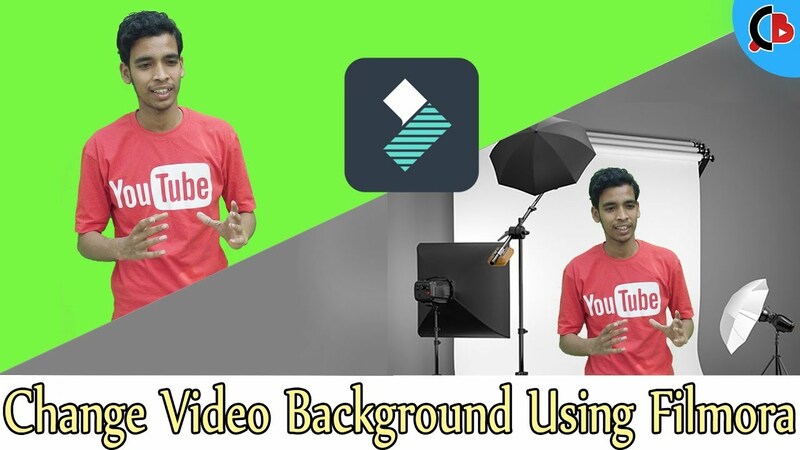 You can easily achieve this with the help of Filmora by using some green screen video footage clips or creating a pure green background when shooting your video footage. Chroma Key you need a green screen video or image to do this. 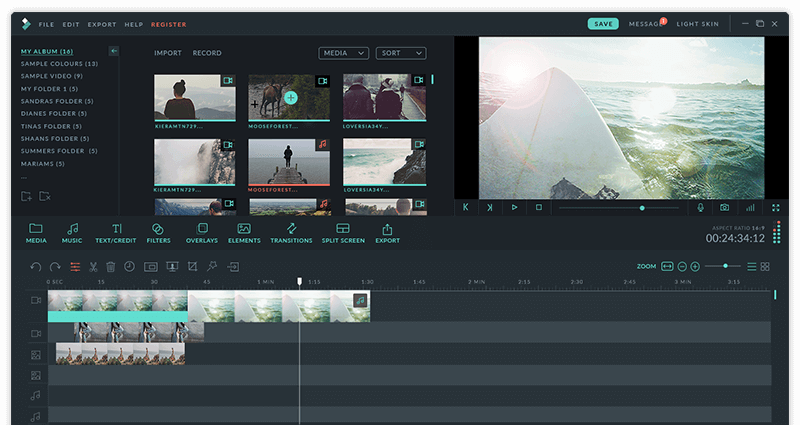 You can use any colour also, Download the Kinemaster app from bellow and edit videos professionally. So Watch my full video for more information. What Devices Support Video Layer And Chroma Key Features? Get Video Layer of Kinemaster on Non Supported Devices! !